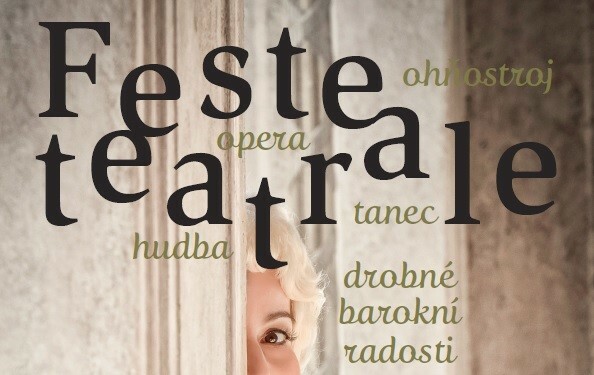 4th annual of Baroque festivities called FESTE TEATRALE will take place around the castle grounds on Saturday, September 1, 2018. The festival will fill the castle complex from 12:00 to 23:00, when it will culminate with the Baroque fireworks in the castle meadow and the sitting with dulcimer music in the inner courtyard of the castle. Visitors can enjoy a rich program with singing, dancing, workshops, musical performances for Baroque instruments throughout the day around the castle complex as well as ceremonial performances in the castle theater.